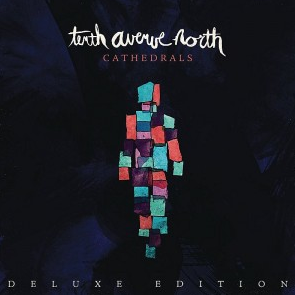 Tenth Avenue North Cathedrals CD $9.99! I’m a really big Christian music fan. I sing in the shower. In the car. In the kitchen. While sweeping. While cooking. Pretty much doing anything. I love when a good song comes on the radio. I especially love when these guys come on the radio! Tenth Avenue North’s latest album Cathedrals is out now! Huge fan of theirs. So many of their songs have spoken to me. This latest album had me wondering why they named it Cathedrals. 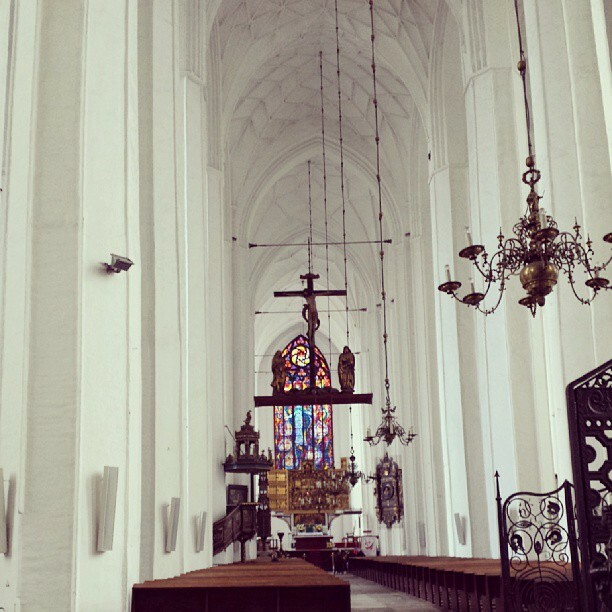 I mean, I love cathedrals. They are so beautiful! This collection of songs explained that once we know that we dont have to save ourselves, we are freed up to be honest about our struggles. We can admit that we feel worn, and we need redemption. 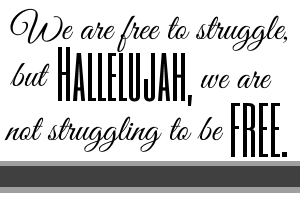 We are free to struggle, but hallelujah, were not struggling to be free. The band was struck by John Dunns memorable quote, no man is an island. With these new songs, Tenth Avenue North encourages us to get off our self-made islands of isolation, to break the chains of shame that have kept us there, and find communion with God and each other. Tenth Avenue North encourages us to realize Gods spirit doesn’t dwell in buildings; He dwells in us for WE ARE HIS CATHEDRALS. He dwells in us. We are HIS cathedrals. We are grand. We are beautiful. God has paid close attention to every single detail in each one of us. Just as the builder creates the architecture of a majestic cathedral, our great Builder has created us with His incredible spiritual architecture unlike any other. This album has their newest song on it that you may have heard “No Man Is An Island”. Such a great song. Right now at Family Christian, you can get Tenth Avenue North Cathedrals CD for 25% off with the coupon code CYBER! $9.99 with NO COUPON NEEDED! Do you get the Family Christian catalog? There may be an even better coupon in there! Be sure to check out the Family Christian website for ALL the latest coupon codes. You may be able to score an even better deal. Grab $3.50 off a purchase of $10 or more at Sally Beauty with this coupon! You can use this coupon in-store or online! Would go well with this week’s sale items. There are a lot of BOGOs! I’m not sure how long this coupon will be available so hurry if you’re interested! 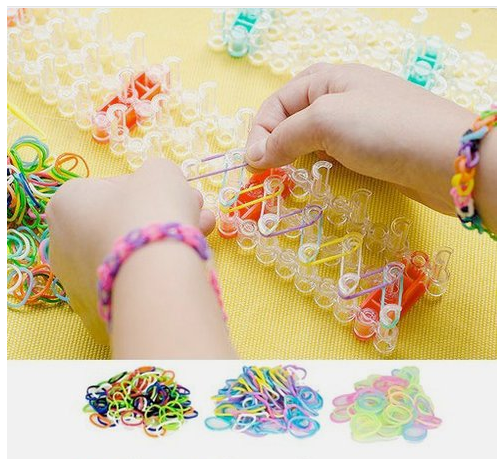 If you don’t have kids, then you might not have heard of the craze over these new rubber band bracelets. But if you DO have kids then I’m almost 100% positive that you have heard of them! My daughter wanted one so bad until she finally got one. She is so proud of each bracelet that she makes. And she enjoys being able to give them to friends as gifts from her. Tanga has this Loom Rubber Band Bracelet Kit for just $4.99 right now! That’s down from $29.99. You can use the coupon code (today only) TANGASHIP to get FREE shipping too! If there’s one thing that I should do more as a mom, it’s print off actual pictures! Ok, maybe there’s a lot more I should do. Lots of room for improvement. Ok, let’s just not go there. Anywho! Walgreens Photo is offering 40% off your ENTIRE photo order with the coupon code ALLSITE40. This is an offer that is available online only, BUT you can order online and pick-up in-store! That’s a way better deal than going straight to the store itself to order. This includes gifts and all things photo! * Coupon code ALLSITE40 valid for up to 5 uses per Walgreens.com account thru May 03, 2014. Code must be entered at time of checkout to apply discount. Discount does not apply to Home Movies to DVD transfer, previous purchases, taxes or shipping charges. Orders must be placed by logged-in customer by May 03, 2014 at 11:59 p.m. Central Time to qualify. Timing will be determined by Walgreens server clock. Multiple coupon codes may or may not be used based on cart contents. Cannot be combined with any other offer. Offer not valid on orders placed in store. Shipping costs may apply if in-store pickup is not available in your area. Your best bet is to upload your pic and create your order, use coupon code to purchase online and then pick-up at your store. Head to Walgreens Photo to get started. Now WE have no excuses to not have actual photos. Am I right? I’ve been looking for slow cookers online this morning since mine is on it’s last leg. Not an ideal situation for a mommy who thinks quite highly of these life savers. Spotted this deal over at Kohl’s today and thought I’d share in case YOU were looking for one too! 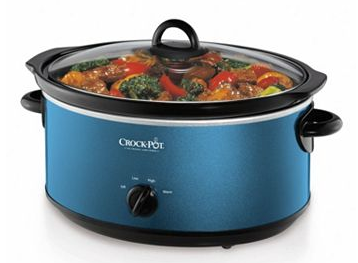 NICE deal on this Crock-Pot 7 Quart Slow Cooker which comes in 4 colors might I add! Normally $39.99, it’s on sale now for $29.99. Use the code SAVE20LPS to get 20% off your order. Then submit for this $10 rebate making the slow cooker just $13.99 in the end! Coupon code expires 5/1 and the rebate is good through 4/30. Shipping is FREE on orders over $75 and you can receive $10 Kohl’s Cash for every $50 you spend! Pretty sure there would never be bacon in this house if we didn’t have one of these. Pretty particular about my bacon being very flat and this is the way to go! Kohl’s has this 20″ Presto Cool Touch Electric Griddle for $19.99 (reg $39.99) right now, but you can end up grabbing it for only $5.99 with the steps below. Head over to Kohl’s and drop the 20″ Presto Cool Touch Electric Griddle into your bag. At checkout, enter the coupon code LOWEST20 to receive 20% off your order. Pay $15.99 + tax for your griddle. Submit your packing slip AND barcode label along with this rebate form to receive $10 back on your purchase! In the end you’ll have paid just $5.99 + shipping for your griddle! Could be a practical Mother’s Day gift! Copyright © 2019 Gathering Grain. All rights reserved.